I am not naturally a frugal person. I was raised by two frugal parents, but I lean more towards wanting to shop and buy all of the pretty things (I’m looking at YOU Target). It has been a huge learning process for me to become more frugal and to realize the value and beauty in cutting back and saving money. Learning my new frugal lifestyle has been over the course of years, and quite honestly, I’m still trying to better myself. Today though, I started thinking about all the things we have cut from our lifestyle over the years, and I was blown away with the amount of money we are saving ourselves just by making a few different lifestyle choices! Packing a lunch for work, instead of eating out with coworkers, has been our biggest money saver. Every night I pack a lunch for my husband to take to work. The lunch mostly consists of some leftovers from dinner, occasionally he will bring a sandwich. 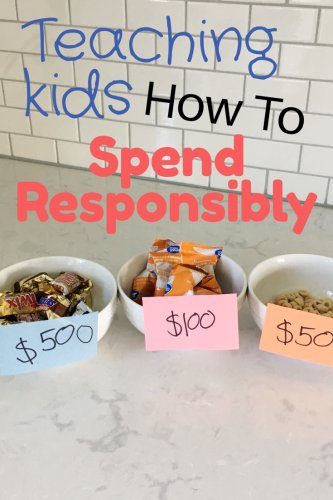 I was so surprised to find out this simple habit is saving us over $1000 a year! My husband taught himself how to change the oil in our two vehicles, all it took was watching a few YouTube videos. It takes him less than an hour to do and he claims it’s super easy. He uses this oil drum to drain the oil. You can deposit the oil for free at most auto parts stores. This is not some natural talent he has, he had to get out of his comfort zone to learn this skill, however this simple task saves us $210 a year. A few years ago we decided to get rid of our cable TV. We were actually already on a fairly cheap rate, but we decided we could do without it. We have saved $480 a year by doing this! There are so many great options for cheap TV. We use Netflix. But I have friends who use Hulu, Roku, or Amazon Prime. We have never had a gym membership and this decision saves us $70 a month. We have learned to get a good workout in at home. 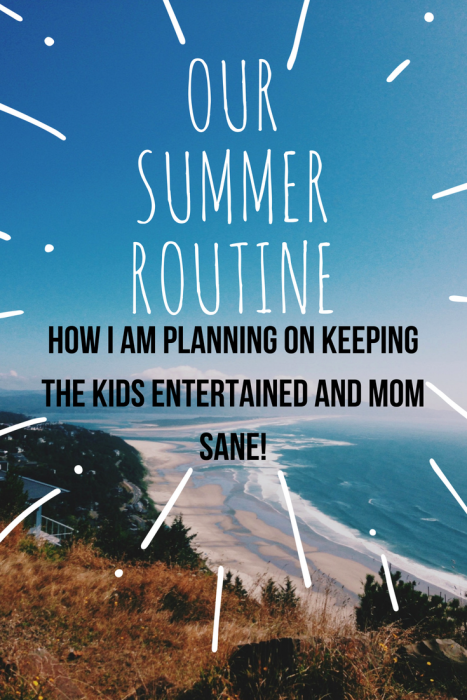 We go for a run or bike ride during the summer and find great YouTube videos to follow during the winter. You can find cheap weights and exercise equipment to use from the thrift store. My favorite exercise YouTube channels to are Fitness Blender and Yoga with Adrienne. 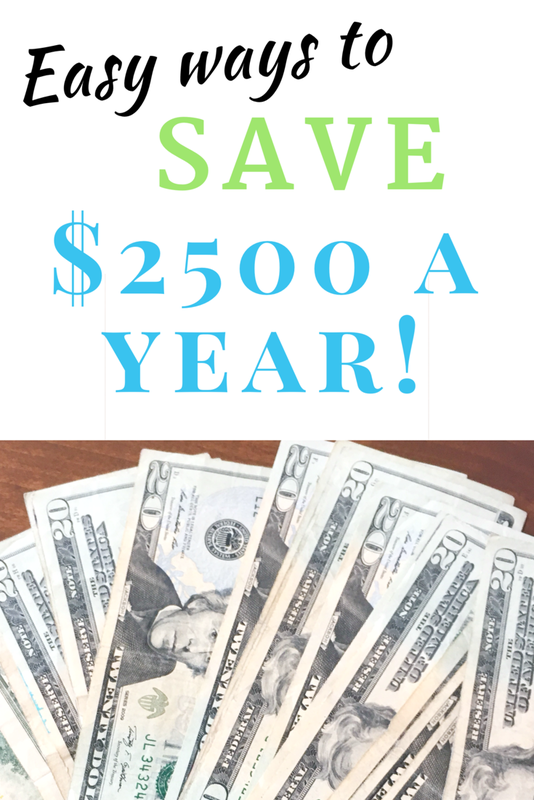 Just by making these 5 adjustments to our lifestyle we save $2730 a year! So, in five years we have saved $13,650! Ten years it will be $27,300! Those little expenses don’t seem like a big deal during the day by day, but over time they add up to be a very very BIG deal. It really has not been hard to cut any of these things from our budget. We have been living this way for years and honestly never seem to miss a gym membership or cable TV. It has just become our way of life, and it’s a great life! It can be hard to form new habits, but once you do, those habits become your way of life and you often never really look back! Take a look at your budget and lifestyle. Can you find a few things that you could change in order to save money? I promise the pay off is so worth it! These are great tips! Cable TV is so expensive compared to the many online streaming options available. And you can easily change/cancel your subscription anytime. Last month, we used Netflix and this month we are trying out Hulu! What a great way to do it!! Enjoy they best of all options! It saves so much money not to! I will have to look into blogilates. Thanks for the tip! Thank you! And, yes, the price savings are huge! These are expenses that we never think about in the grand scheme of things. The eating out and working out at home can make such a difference! It really can! The little things do add up! Pretty amazing how little things add up! Thanks for sharing the ideas! My husband and I do many of these! It’s amazing how every little bit adds up!! Great tips! It really is! All the little things add up quickly! Great tips. I used to spend money on a gym membership which is crazy because there’s so much great stuff on YouTube! Youtube is a gold mine! Love these tips!! We cut cable about a year ago and never even missed it. 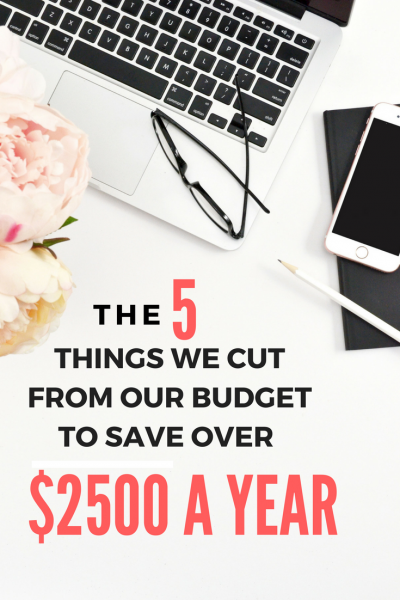 So many little expenses add up to huge savings when you do them at home!! Oh awesome! What a great skill to have! Working out at home is SUCH an easy savings AND it makes it easy to fit your workouts in! Yes it really does! I love it! We’ve been doing at home haircuts for my husband and boys. I actually cut my hair too, mainly because I have yet to find a hairdresser worth the money in my area. But I never thought to change our own oil, that’s a great tip! I will mention it to my husband! You’re brave to cut your own hair! That terrifies me! So good job! I think you are underestimating some costs. Cable can be over $150 in some areas per month with internet. My husband put up an antenna and we get 30 channels over the air free. Antenna is small, but channels are clearer than cable. Haircuts in some areas are $20 plus per person, then you add in tip and transportation costs. For two guys that can easily be over $600 a year, considering your locale and distance to travel. You may think I was crazy for doing it, but I asked my new boyfriend, now husband to give me a haircut on our 3rd date. I had gotten a really bad haircut at the salon I paid way too much for close a year earlier and was venting I dreaded going. Told him I was going to grow my hair to my ankles. He told me I would still need to trim the ends or it would look ratty. I asked if he was volunteering and he said he knew how and had the tools to cut a woman’s hair. I said great, so you are going to cut mine, right? He said of course, if you want me to, and I said yes. He went and got his tools, I took a seat and he gave me a haircut. I admit I was nervous when I heard the scissors snipping my hair, but after he finished, I checked how much was in the dustpan, not much, a very good sign and then I made a mad dash to the bathroom mirror to check his work. He did a great job and I informed him he was now my stylist. Years later he still cuts my hair for me and gives my boys their monthly haircuts. Saves me a lot of money and never a bad haircut. My best friend was fed up with a couple bad haircuts courtesy of the salon and asked who did mine as she liked the way mine looked good all the time. i said my hubby, she asked if he could cut hers, I told her it’s ok with me but you need to ask him. So she asked him, he said ok and he gave her a haircut. She was very pleased and now stops by to get her free haircuts. She even got compliments at work and requests for her stylist. She kept mum as I told her I would share with her, but didn’t want strangers stopping by unannounced asking for my stylist. We have a garden with tomatoes, onions, peppers, kale, garlic & more veggies plus blueberries, strawberries and planted fruit trees. We save with fresh produce in the summer through fall and I will be canning this fall. A very significant savings indeed especially when I see blueberries (my favorite) going for $8 a quart and we are picking them fresh every other day. I agree! I did purposefully underestimate! I wanted to be fair in the estimates so went a little lower than average. Those are fantastic tips! We are about to cut cable ourselves, which should save about $1,200/year alone. So many little things add up when you take the time to look at them. Thanks for the tips! It really does add up quicker than many think!